At Precise Electrical we value customer satisfaction and quality workmanship. We work to safe and tidy electrical practice and respect your home as if it were ours. 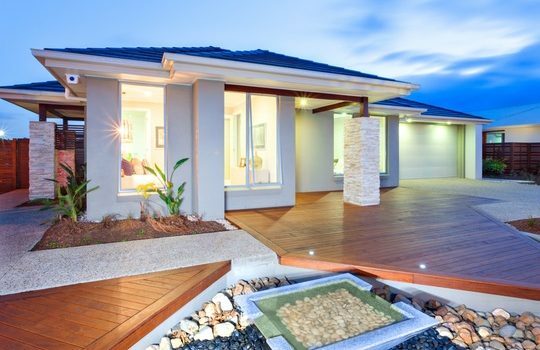 We carry out all home repairs and maintenance, as well as working on new builds. All residential new build quotes are submitted with state of the art electrical drawings. We have extensive experience in solving complex systems’ faults on various commercial sites. 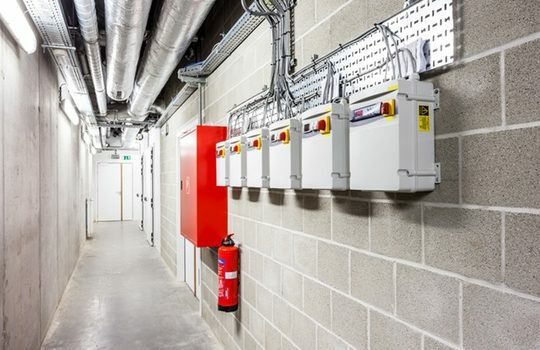 Our owner, William Hide’s, international experience will give you the right electrical solution for your commercial or industrial premises. Industrial automated doors are one of his specialities. ​William prides himself on his professionalism, knowledge and ability to achieve successful results. 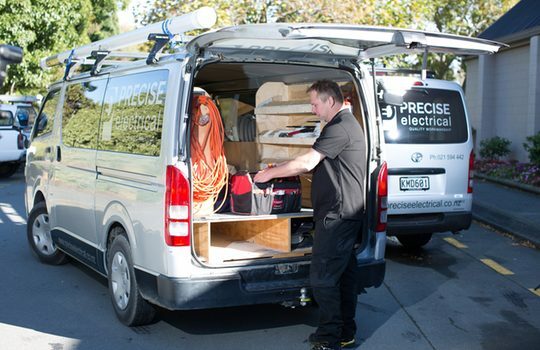 Precise Electrical will supply carefully designed plans that will take care of all your electrical maintenance needs. Whether it is a one-off job or an ongoing maintenance programme, we provide you with the customer service and outcomes that you expect. Precise Electrical are accredited dealers of Control4, which is at the forefront of Smart Home technology. We work with our clients to find a smart design solution that is completely personalised to meet their expectations, as well as their budget. 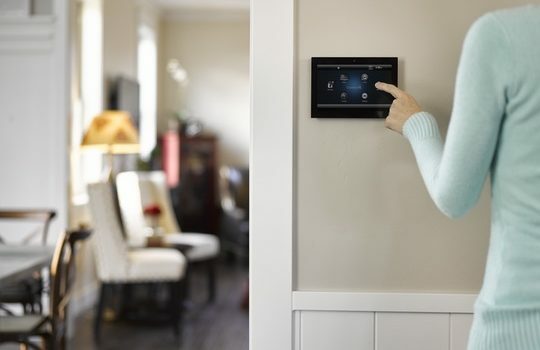 Both new and old homes can be converted to smart home technologies.